The Great Siege of Gibraltar was very much part of the American Revolution (also called the American War of Independence). 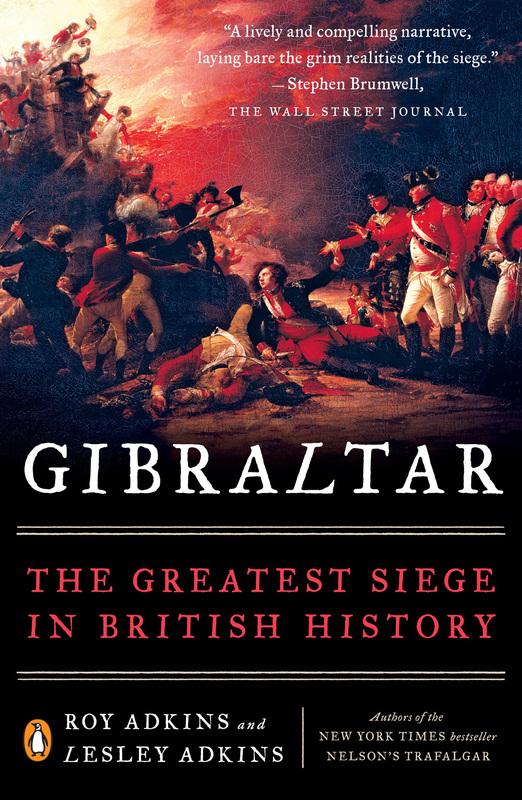 Our book Gibraltar: The Greatest Siege in British History was published in hardback in the United States in March 2018, and today it is published as a Penguin paperback. The jacket design is more-or-less the same, with the striking painting by the American artist John Trumbull (you can read more about it here). The Penguin paperback has a lovely quote from the review of our book by Stephen Brumwell in The Wall Street Journal, and yesterday we saw another excellent review in the Military History magazine by James Baresel, in which he says : “The authors provide superb context regarding the siege, drawing on firsthand accounts and touching on military innovations developed during the protracted campaign. Just as fascinating is their analysis of its political aftermath” You can read that review in full here. This entry was posted on March 12, 2019 by adkins. London, October 1814 – a time of peace. Britain was no longer at war with France, though the war with the United States of America continued. Nobody realised that in early 1815 Europe would be engulfed by turmoil when Napoleon Bonaparte escaped from Elba, which would culminate in the Battle of Waterloo. The Horseshoe Brewery, which was named after the public house next door, lay between Tottenham Court Road, Bainbridge Street, New Street and Great Russell Street. 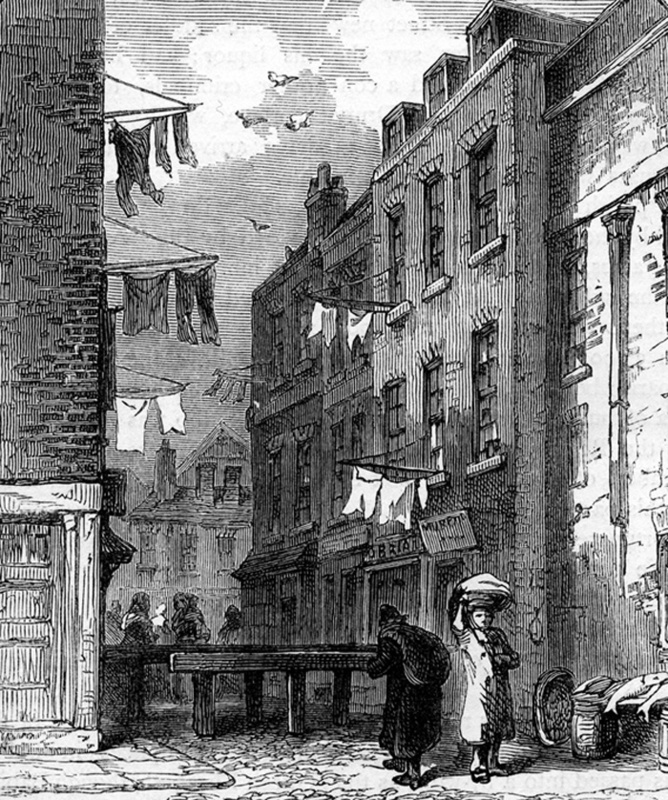 This was almost the unmarked boundary between the upmarket West End of London and the notorious slums of St Giles. This entry was posted on June 4, 2018 by adkins. Welcome to our blog, ‘Patterns of the Past’. We are historians and archaeologists, and on this blog you can read short features about all sorts of fascinating topics. We write them in the same way as our books, but instead of keeping to a particular theme, we wander wherever we wish, adding pictures here and there. You can choose what to read by going to ARCHIVES or CATEGORIES on the right. Feel free to share with other people. This entry was posted on May 1, 2018 by adkins.